Local Miami contractors know that mold growth (including black mold) is an all-too-common problem, because they see it every day. Thanks primarily to the sub-tropical climate, all kinds of mold just grows easily here, even during the relatively drier winters season. As a result, Miami homes and businesses are never safe from the threat of an outbreak. Make no mistake, this can get serious people! Mold is more than just an eyesore, it can be downright dangerous. Many people experience serious health problems (usually allergic type reactions or breathing problems) after prolonged exposure to mold. Don’t risk the health of your loved ones or your employees; have your home or business professionally inspected today! Where Does Mold Tend To Grow in Miami? Geographically speaking, nowhere in our city is safe from mold. However, within your home or business, there are certain areas where it is common to develop a mold problem, such as the bathroom, kitchen, basement, garage, anywhere moisture accumulates or flooding tends to occur. If you suspect mold, it should be removed and/or remediated immediately. The first step is a thorough on-site inspection by one of our local, trained professionals. What Should I know About Mold Inspection? 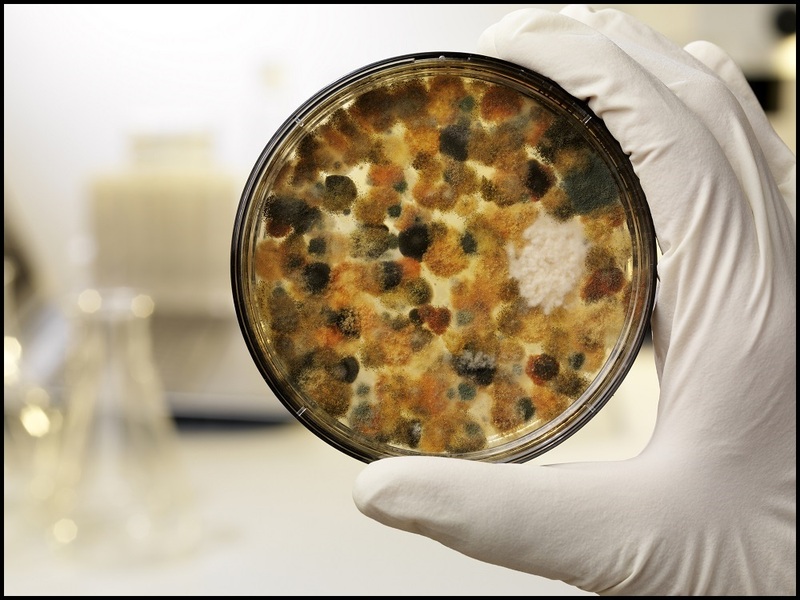 Based on the results of the initial visual inspection, it is possible that the use of specialized equipment for detecting mold and mold spores may be recommended for no additional cost. The cost of a professional mold removal solution can vary greatly. Step 1 – Comprehensive initial visual evaluation by a prompt and courteous professional, with no pressure to sign a contract. Step 2 – You will be provided with an easy-to-understand breakdown of your particular case and an accurate cost estimate – upfront! Step 3 – Our insurance coordinators will help you maximize your insurance benefits. NOTE: This process is the same for toxic mold; the only difference being that it is a more urgent matter, as it presents a greater health risk to your family or business customers. WARNING: you can’t tell if you have black mold just by looking at it – which is why we strongly recommend you call for a professional inspection at the first sign of an outbreak regardless of the color! What Should Mold Removal Cost in Miami? Mold removal (and the associated cost) is generally thought of in two different ways: removal vs. remediation. Removal is a more simple, straightforward process because it involves treating surface mold only. This type of approach may be adequate if the problem is caught early and treated immediately by a professional. If not, mold can quickly spread deeper into porous materials, requiring a more extensive treatment called remediation. Remediation generally involves at least some demolition and repair of infected materials. It should also involve the resolution of any causative factors in or around the structure, intended to prevent recurrence. As you might imagine, the earlier the problem is detected and treated, the less extensive and less expensive the repairs will be. With Precision Mold Removal, you can always count on: clear and honest communication, upfront pricing (no hidden fees or price gouging), no upselling or bait and switch gimmicks, and of course, professional and courteous service! Trust Miami’s local mold removal experts! Call us today and we will contact you within 24 hours, or less! Call (305) 508-4051 right away!